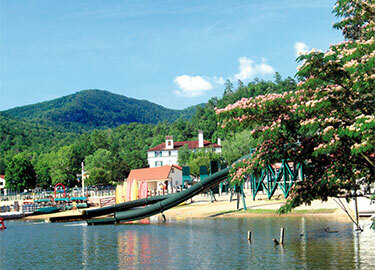 From scenic boat tours to relaxing spa treatments, Lake Lure is a one of kind vacation destination. 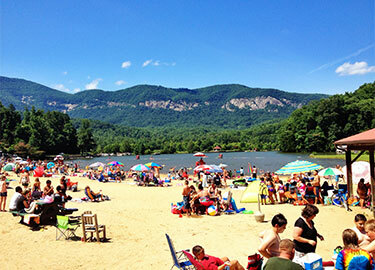 Enjoy everything the area has to offer including a Donald Ross designed golf course, beautiful mountain hiking trails, or strolling along Lake Lure Flowering Bridge. 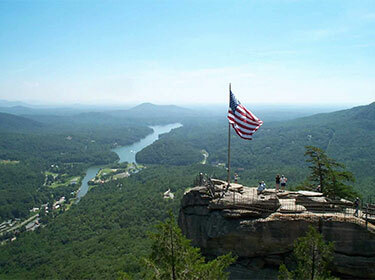 Visit Chimney Rock State Park with scenic trails and a waterfall or ride horses at a local stable. 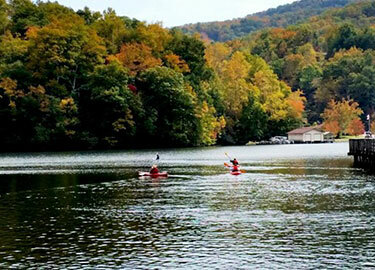 Just a short walk from the Inn, Lake Lure Tours offers guided boat tours, pontoon boat rentals and non-motorized boat rentals such as stand up paddleboards, canoes, and kayaks. 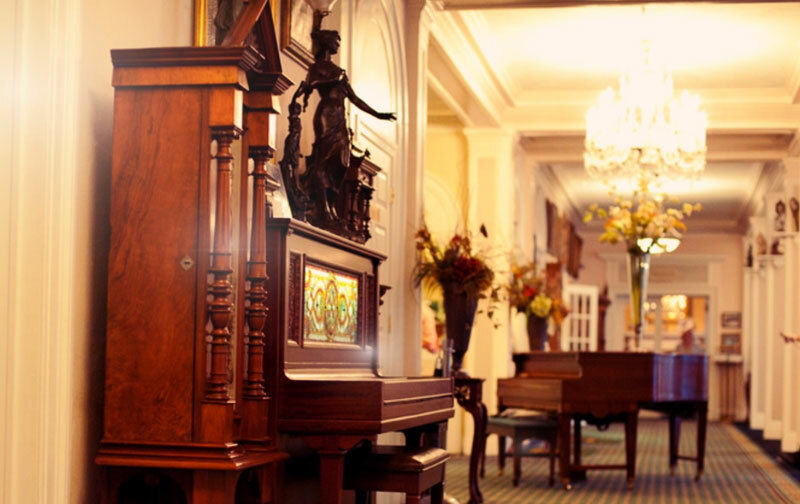 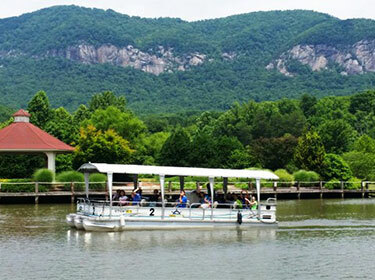 Take a comfortable hour tour of Lake Lure or book a lunch or dinner cruise. 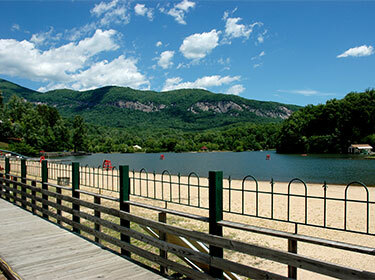 So, whether you are looking for adventure or prefer to relax, Lake Lure has it all. 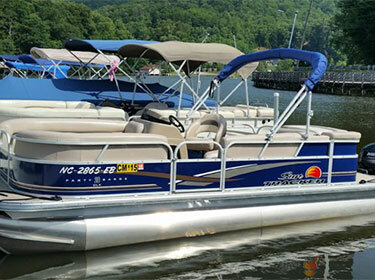 For more information on guided boat tours, pontoon boat rentals and non-motorized boat rentals, please visit the Lake Lure Tours website.